Is there a HelpOut Tab extension I can use on my Magento powered site? 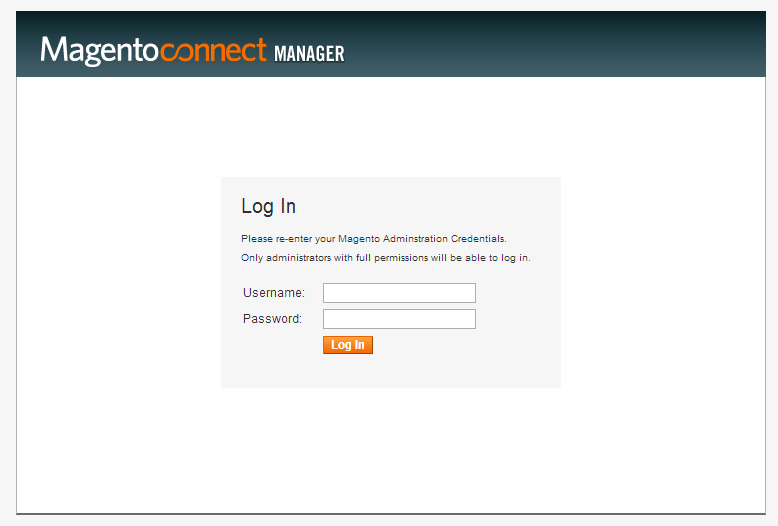 Instructions on how to install and configure the HelpOut Tab on Magento. 2. 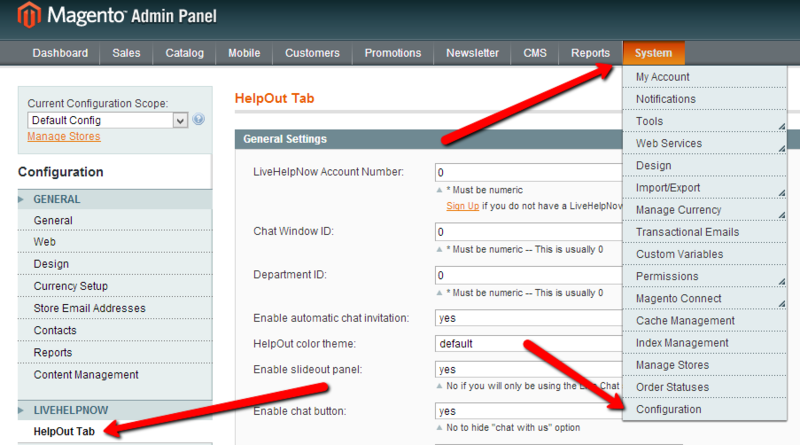 Go to System -> Configuration, then select LiveHelpNow -> HelpOut Tab in the left menu. 3. Fill out the form and click "Save Config". 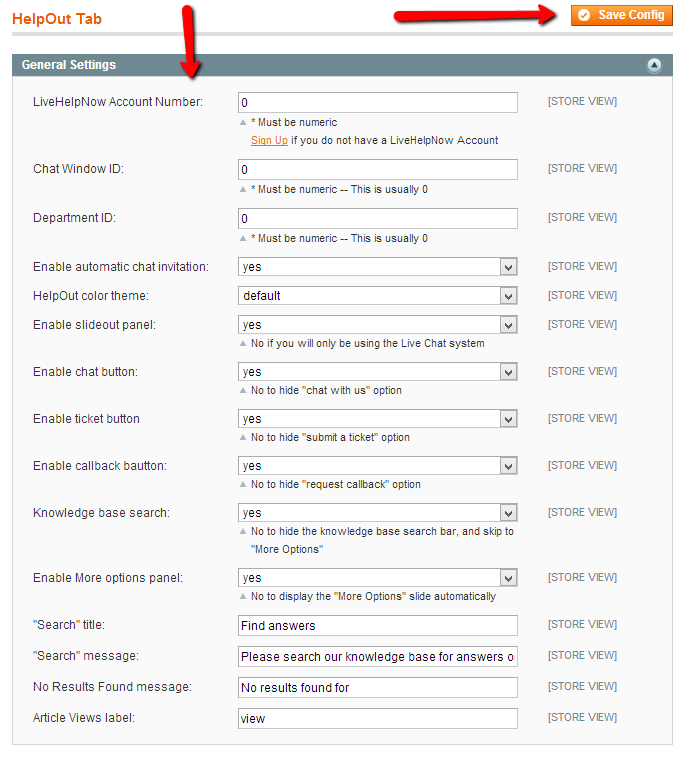 If you would like to install the chat button plugin, please click here.